I’ve been doing my own stage makeup for as long as I can remember – the routine of sitting down with my makeup and brushes prior to a concert is a calming, almost meditative process for me. Since makeup has always been a passion of mine, I’ve tried and tested quite a few different products over the years. It took some time to figure out my own style, skin-type and criteria for on-stage makeup. After much trail and error, I’ve discovered that these are the key factors I search for in stage makeup: long-wear, sweat-proof, seamless, camera-ready and of course, easy to travel with! For someone who has combination/oily skin AND needs their makeup to hold up under hot stage lights, priming is a very important step of my makeup routine. 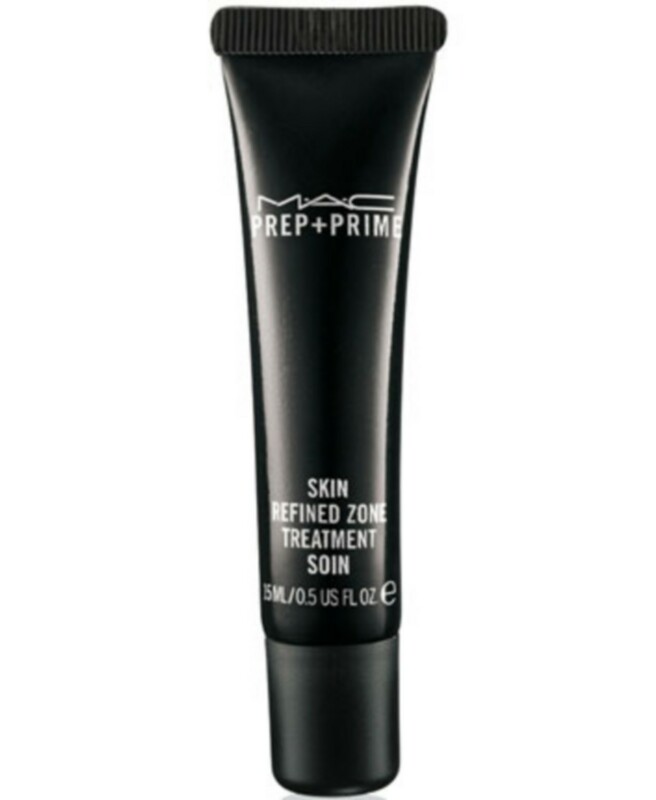 I tend to switch up my primers (Laura Mercier’s primers are a favorite) but this little tube from MAC is something I always use regardless of what primer I’m using. As this is an oil-controlling/mattifying product, I only use this on my T-zone (forehead, nose, chin), and use a regular primer for the rest of my face. Prepping correctly to meet your skin’s needs will save you a lot of time and effort later on. I used to think that the kind of foundation I used was way more important than what I used to apply it. After going through lots of different foundations and after working with some amazing makeup artists recently, I’ve come to realize that the majority of foundations in the market are decent and will do the basic job of creating a clean and smooth base. How you apply them however, is what makes all the difference. I’ve tried every type of application method out there, various foundation brushes, sponges, you name it, but I always come back to the Beauty Blender sponge. The shape of it allows you to apply foundation seamlessly since there are no sharp edges and the pointy tip is great for precise application of concealer under the eyes etc. It’s also amazing for blending in any makeup you lay on top of your foundation. For best results, the Beauty Blender should be moist, so make sure to wet the sponge in lukewarm water first, then squeeze out any excess water before applying foundation. Japanese eyeliners are the best. 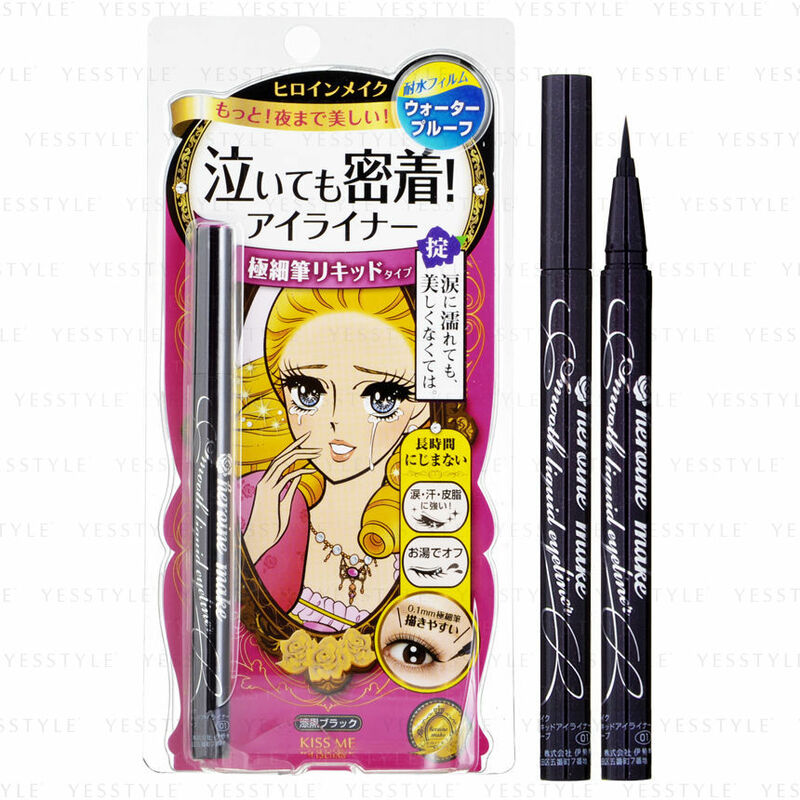 There are a couple different Japanese brands that make amazing eyeliners but this is the one I’ve been using lately. The super fine brush tip makes the application very precise, perfect for creating the cat-eye flick, and it doesn’t smudge at all! If there’s one product I don’t have to worry about or touch up after application, it’s this eyeliner. For someone with short and straight Asian lashes, the search for the perfect mascara is endless! Mascaras with comb bristle wands are generally what I gravitate towards as they manage to grasp every individual lash and lengthen. 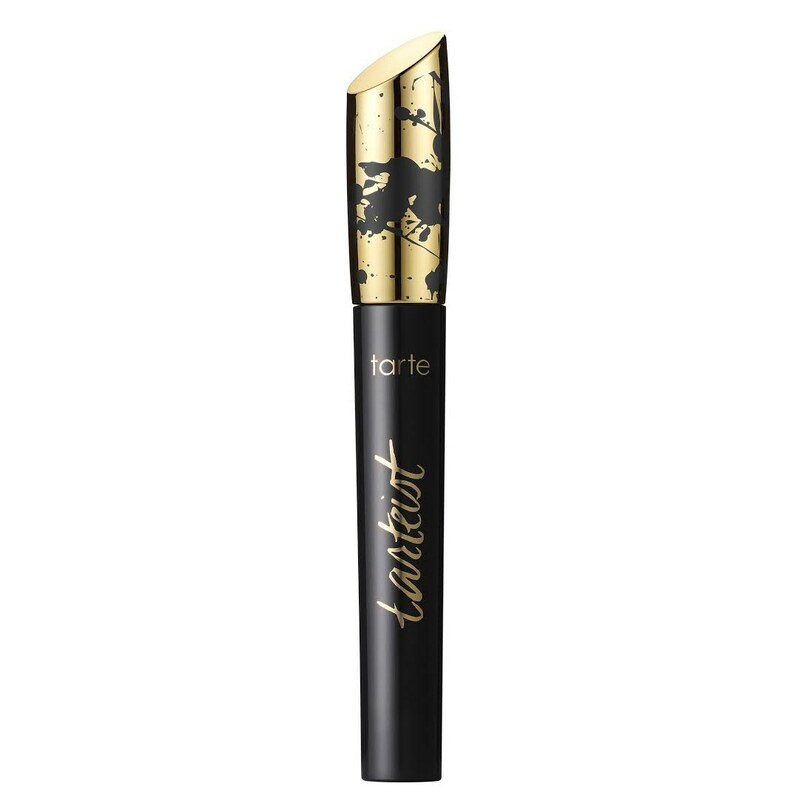 The consistency of this Tarte mascara is smooth, clump-free and I love the wand shape. It’s thin enough to comb through the lashes and it’s is also the best mascara I’ve used so far for lengthening lower lashes. The tip of the brush also has tiny bristles which is great for reaching the baby corner lashes. Contouring is my obsession and I’ve probably tried more contouring products than any other kind of makeup. This is also something I switch up depending on how tan my skin is at the moment. 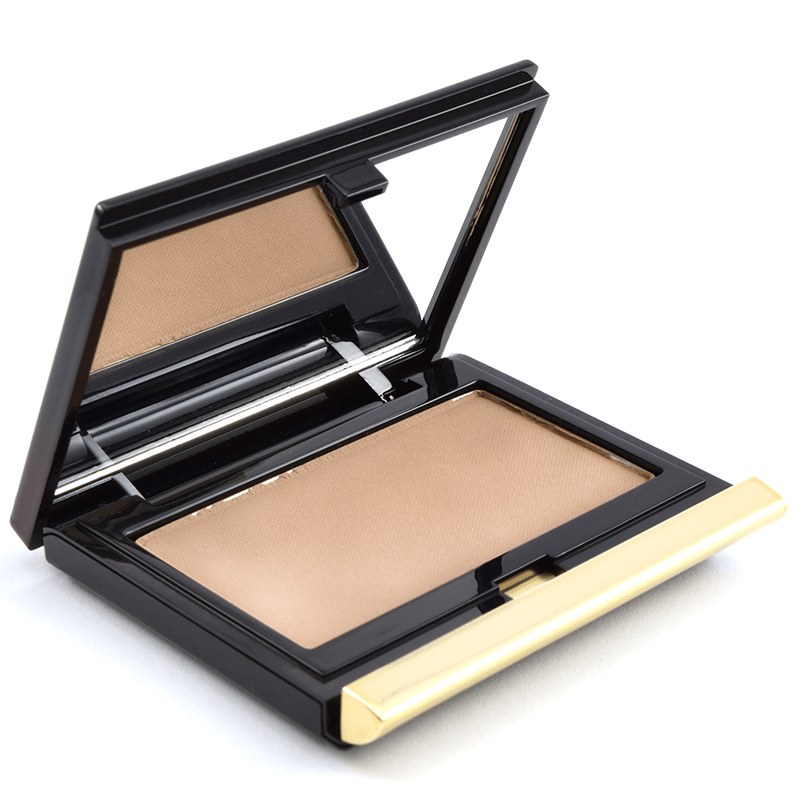 This powder from Kevyn Aucoin is by far the best contour powder I’ve ever used. I use the Medium shade and even a little bit of product will create definition and really enables you to sculpt your face in a natural way. 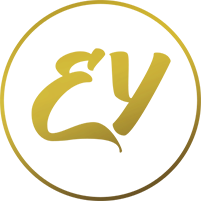 Please note that this is a shaping product and not a bronzer! 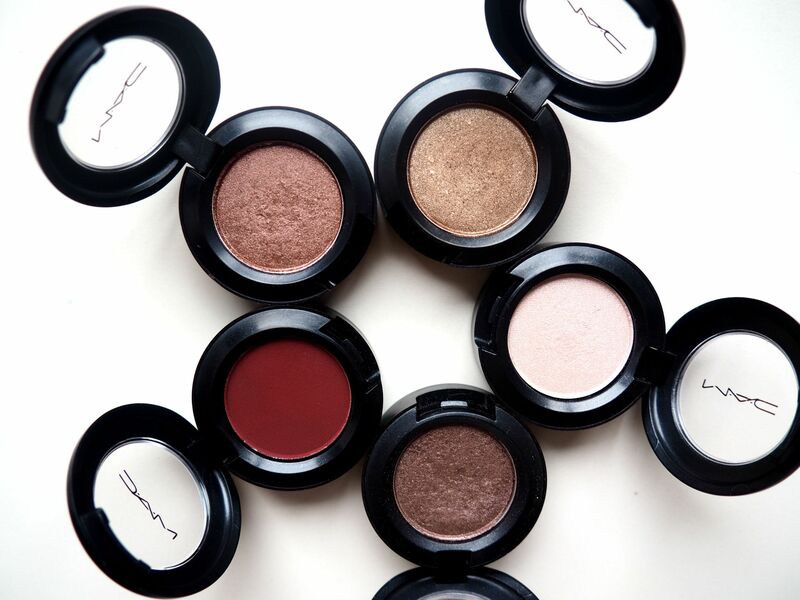 There’s a reason why this is a red-carpet favorite of makeup artists and celebrities worldwide. 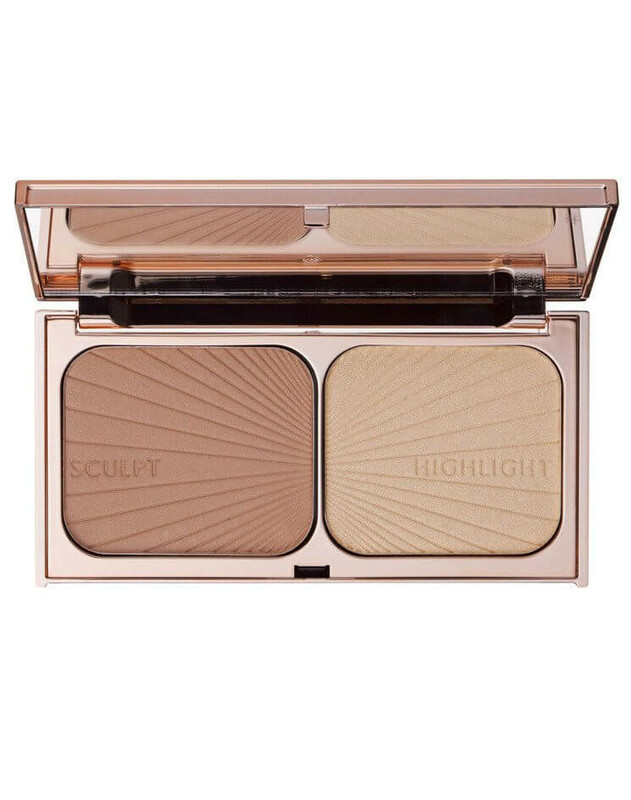 The highlighter of this duo is one of Tilbury’s star creations – the texture is super fine, has just the right amount of shimmer, glides onto the face and just creates that angelic glow. It looks stunning on camera and under the spotlights on stage. Of the two powders in this palette, I definitely use the highlighter more but I also enjoy using the bronzer in this palette – it’s subtle and still adds definition without being too dark in color. This is one of my Holy Grail multipurpose beauty products. It’s a fantastic skincare toner/facial mist and also works as a makeup setting spray. 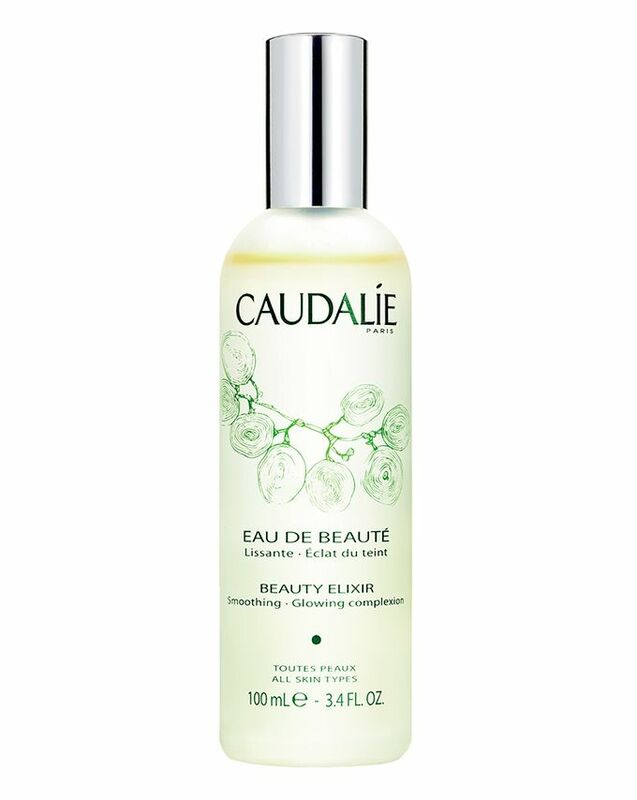 One little spritz of this instantly rejuvenates and adds extra radiance to your face. The subtle scents of rosemary, mint and rose even provide a calming effect. I use this as part of my skincare routine, a makeup setting spray, a refresher during the day and also to keep my skin hydrated on long flights. Now tell me, what are your beauty essentials?